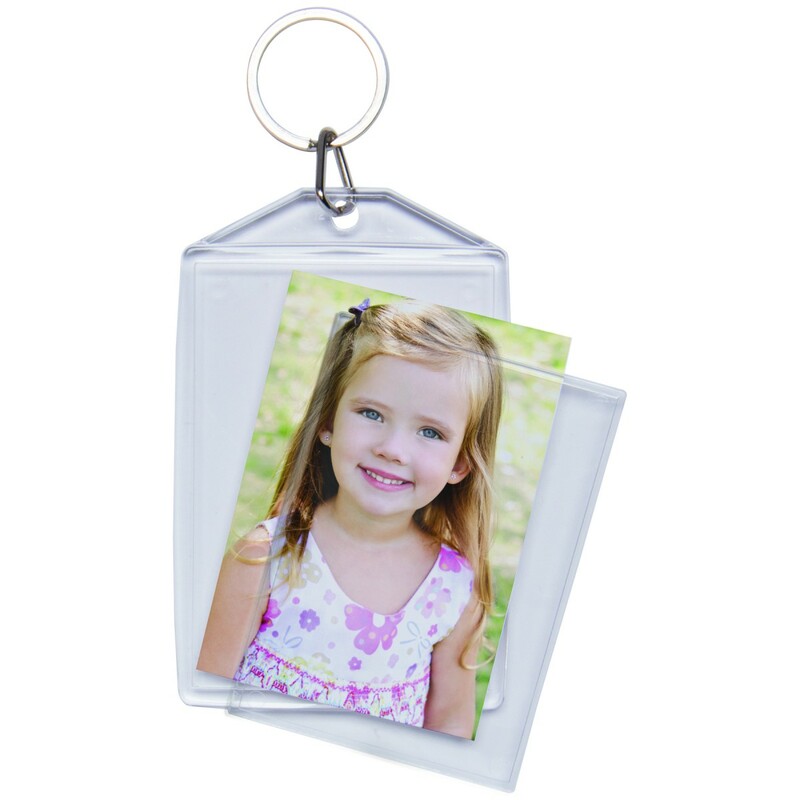 Design your own insert using photos, kids drawings, or embroidery. 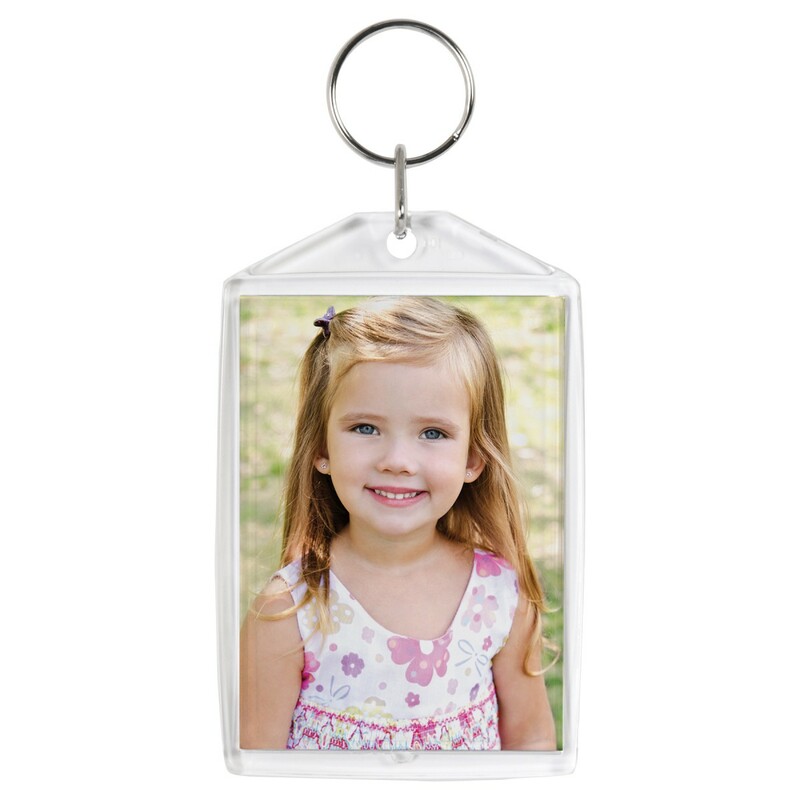 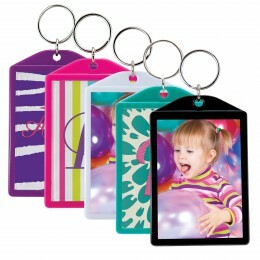 This high quality acrylic keychain holds two inserts, one on each side. 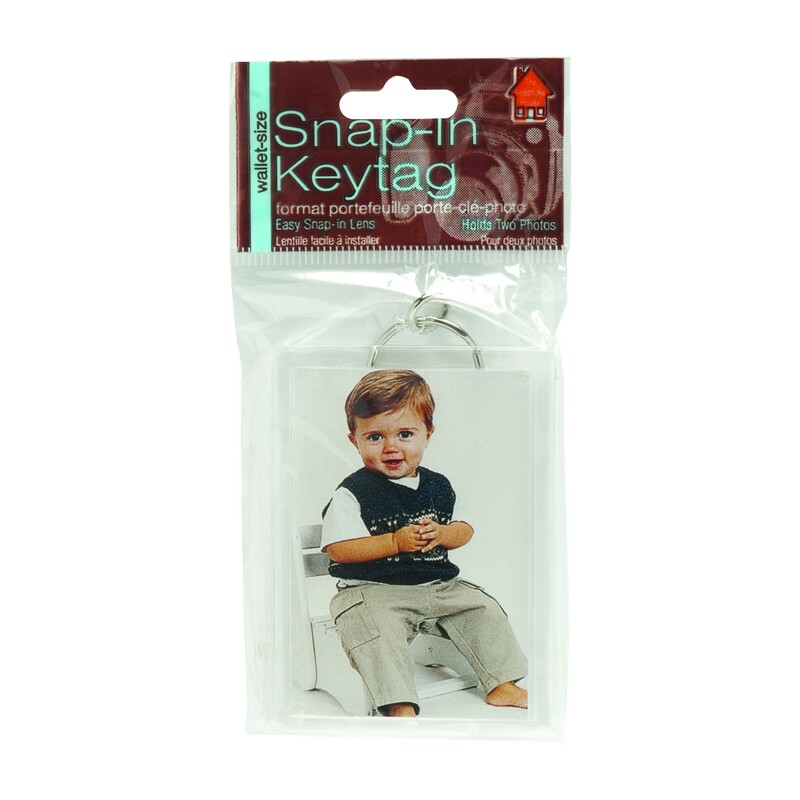 Assembling this do it yourself keychain is very easy, just pop out the plastic piece, place down your insert, then snap the plastic piece back on. 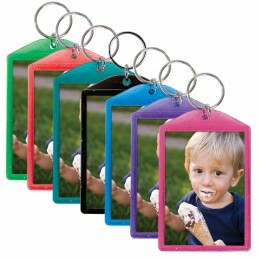 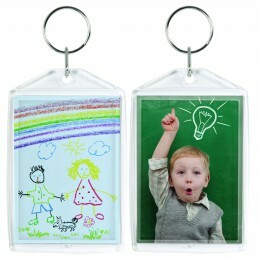 This make your own keychain is a sure to be a parent pleaser or makes a great special event giveaway.